All of our Kemetic Yoga teachers have been cultivating, practicing, teaching, and living Kemetic yoga for over 10 years. Many studios within our African network offer classes, workshops and teacher training at the 200 hour level. 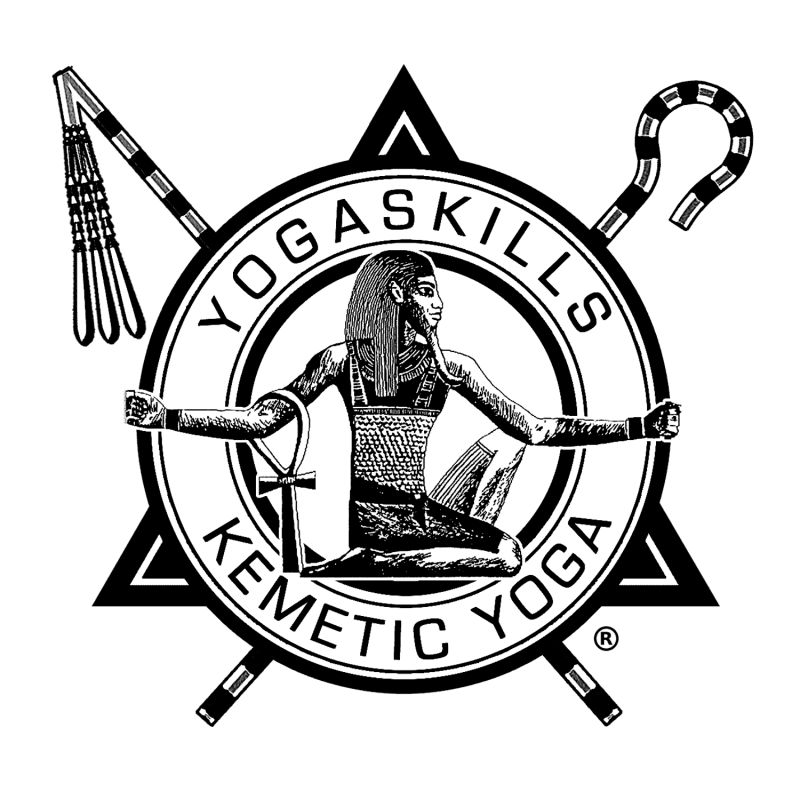 Find the nearest Certified Kemetic Yoga studio near you.